Honeywell Sensing & Control | UK Electrical Distributors – E. Preston (Electrical) Ltd.
With more than 50,000 products ranging from snap action, limit, toggle, pressure and microswitches to position, speed and airflow sensors, Honeywell S&C has a product to meet any industry’s requirements and any company’s needs. Honeywell is a globally recognised and respected brand and a Fortune 100 company. They employ approximately 132,000 people worldwide, including more than 22,000 engineers and scientists. 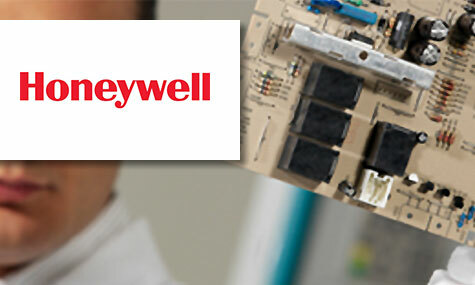 E. Preston Electrical Ltd is an official distributor for Honeywell sensing & control products. Visit the online store to browse thousands of components.